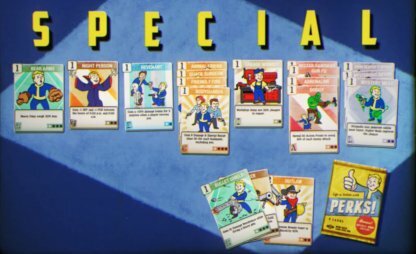 Learn more about Fallout 76's SPECIAL attributes and Perk Cards! Information included on the basics of SPECIAL and Perk Cards, status points, tips, and more. Get to know how SPECIAL works first before Perk Cards list. Perception will allow you to spot further away enemies, letting you know if there may be a tough fight ahead of you. To add to this, some of the perks under Perception are very helpful such as lockpicking and healing. Having good agility will allow you to get by enemies unnoticed. It also allows you to perform sneak attacks that deal more than the normal amount of damage, allowing you to get the upper hand in lots of encounters! 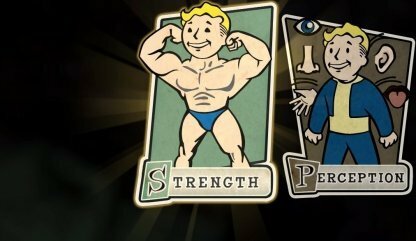 Strength perk cards affects how much you can carry, and the damage of all melee attacks. Check Out Strength Perk Card List Here! The weight of all junk items is reduced by 25%. The weight of all junk items is reduced by 50%. The weight of all junk items is reduced by 75%. 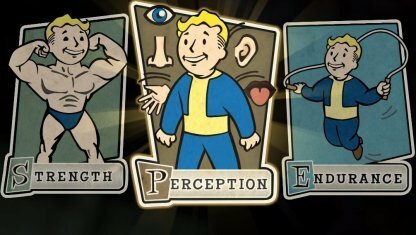 Check Out Perception Perk Card List Here! 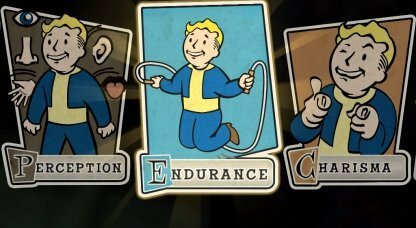 Endurance perk card affects your health, resistance to diseases, and how fast your AP drains when you sprint. Check Out Endurance Perk Card List Here! 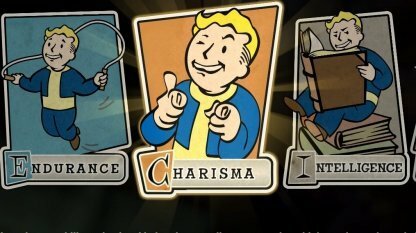 Charisma perk cardsl affect how well you barter, and may even give you better loot when doing so. Check Out Charisma Perk Card List Here! 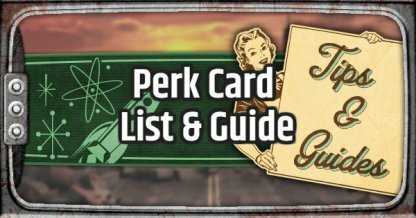 Check Out Intelligence Perk Card List Here! 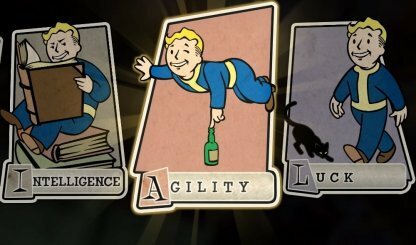 Check Out Agility Perk Card List Here! Luck perk cards affect the quality of loot you find around the wastes, and how fast your critical hits bar refills. 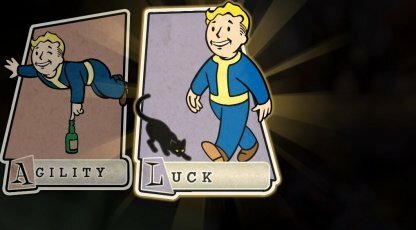 Check Out Luck Perk Card List Here! Stimpacks may generate edible meat tirrus. Higher Rads improve the chance. Stimpacks generate more edible meat tirrus. Higher Rads improve the chance. Stimpacks generate excessive, edible meat tirrus. Higher Rads improve the chance. In Fallout 76, your progression as a player is dictated by how your SPECIAL looks like. Your SPECIAL will help you refine your character and help you play the way you want to play in the wasteland! Each attribute in your SPECIAL will have a maximum of 15 points that you can spend on it. However, you will only be able to accumulate 50 points while leveling up, so choose your attributes wisely! When you level up, you will get points to add to your SPECIAL. attributes. It is up to you which attribute you want to spend the point on to progress your character's level and skills. Careful! Once you choose which attributes to boost in your SPECIAL you cannot change it later. 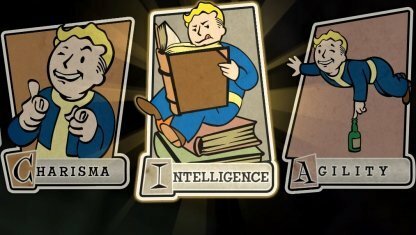 Read up, and think whether the attribute you are boosting will be able to help you in your overall survival in the wasteland! Your Perks are cards which you can equip with your character. They will be divided into the same categories as your SPECIAL attributes, and will augment your abilities to help you survive out in the wastelands! Perk Cards do have a cost to equip. More specifically, the number on the top left corner of the card is the cost. The level of your attribute will be able to pay this cost.